Staying focused on our health. 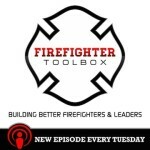 In today’s episode, David Soler and Lt. Jim Moss talk about how being able to do our job on the fire ground hedges on staying motivated to take care of our health. 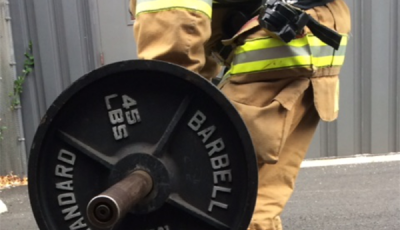 What keeps you motivated about firefighter fitness? 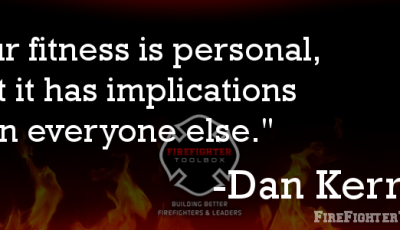 How do you get in to the right mindset? 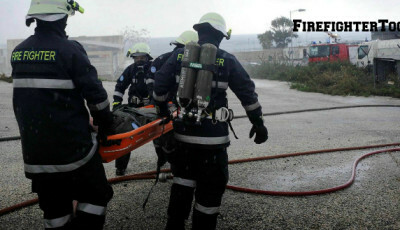 What are some examples of real health risks we face everyday? 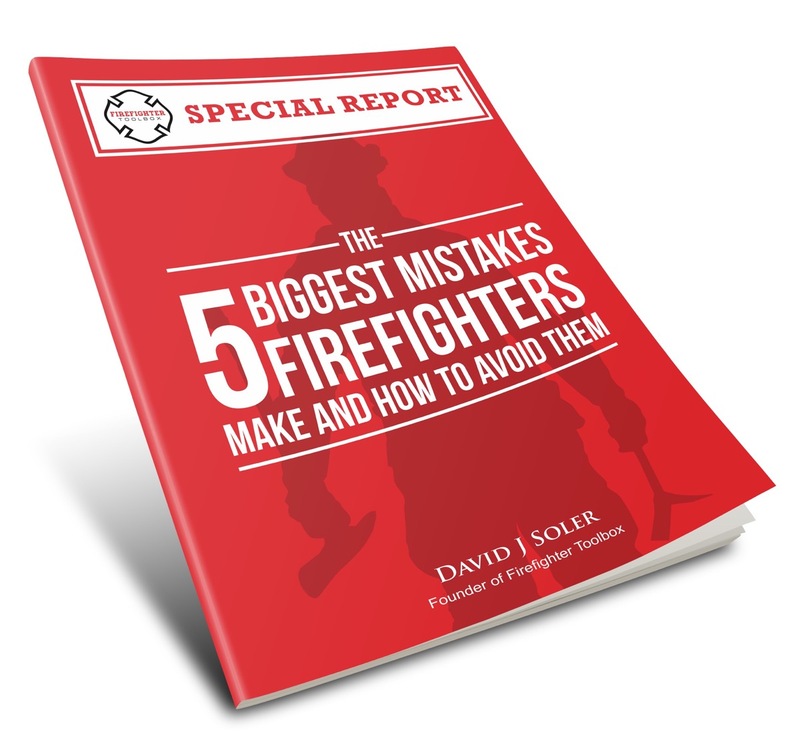 Some tips/ways to keep yourself motivated that have worked for David and Jim. 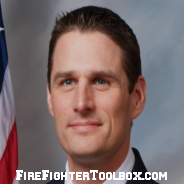 Jim is a Firefighter Toolbox Cadre and Lieutenant with the Metro West Fire Protection District of St. Louis County, Missouri, where he has been since 2007. 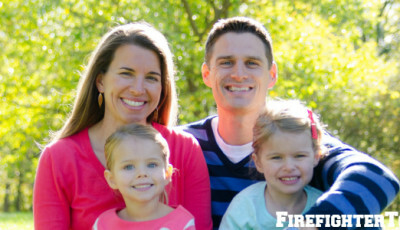 He was previously with the St. Louis Fire Department as an EMT/Paramedic. At Metro West, Jim is a member of the EMS committee, Fitness committee, and Honor Guard. Jim serves as an ACLS/PALS Instructor with the American Heart Association and has served as an adjunct EMT and Paramedic instructor. 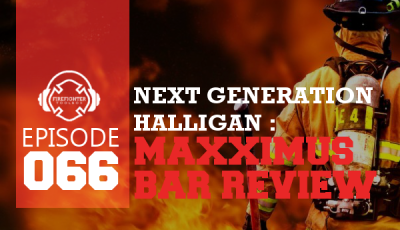 His passions are mentorship, leadership, firefighter fitness, and teaching/learning about anything and everything FIRE-EMS related. 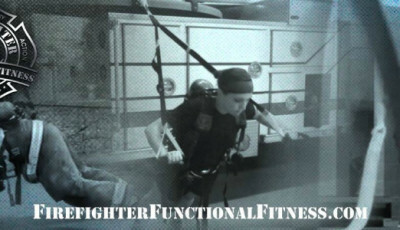 Firefighter Fitness: What’s Your Motivation?